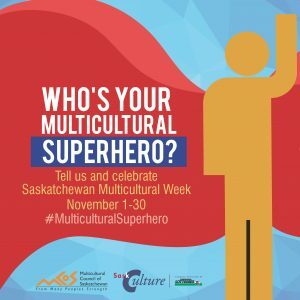 Why Celebrate Saskatchewan Multicultural Week? In 1974, Saskatchewan was the first province to enact multiculturalism legislation, recognizing the right of every community to retain its identity, language and traditional arts and sciences for the mutual benefit of citizens. In 1997, the Act was revised and a section of the Act states the policy should preserve, strengthen and promote Aboriginal cultures and acknowledge their historic and current contribution to development of Saskatchewan. More information is available on The Saskatchewan Multiculturalism Act. Responsibility for the Act resides with the Ministry of Parks, Culture and Sport. The Act states broadly the provincial multiculturalism policy and provides the Minister power to carry out the purposes of the Act. 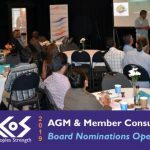 The Multicultural Council of Saskatchewan (MCoS) was founded on November 22, 1975 and has been instrumental in the development and promotion of these multicultural values, including the Saskatchewan motto From Many Peoples Strength. Saskatchewan Multicultural Week is celebrated each November the week that includes November 22nd. Over the years, we have executed provincial campaigns all through November that celebrate Saskatchewan Multicultural Week. We have asked Saskatchewan to share their multicultural superheroes, we highlighted that multiculturalism fosters strength in diversity. In 2014, we celebrated the 40th anniversary of the Saskatchewan Multicultural Act with a focus on the past, present and future of multiculturalism in Saskatchewan. For the 2013 Saskatchewan Multicultural Week, we outlined some ways multiculturalism has enriched the cultural, economic, social, and political life of Saskatchewan, as these are the areas of focus in our mission statement. 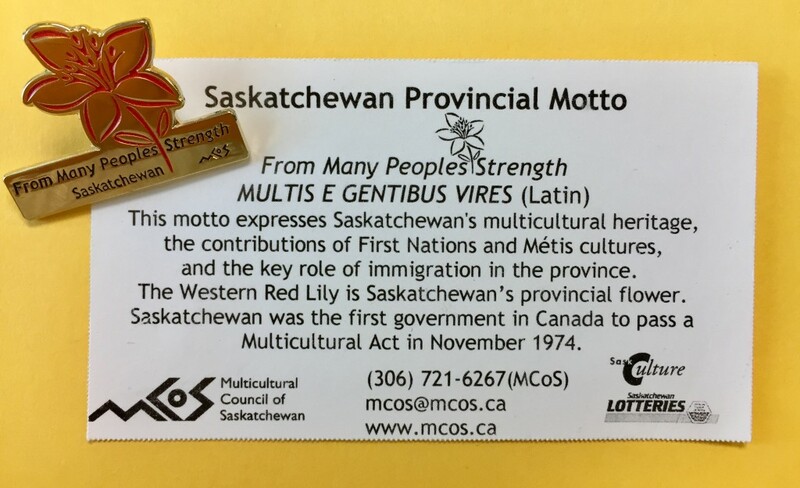 MCoS has been instrumental in the development and promotion of multicultural values (Respect for diversity, Recognition and rejection of racism, Intercultural Connections, and Integration) as well as the provincial motto From Many Peoples Strength, or MULTIS E GENTIBUS VIRES. When we practice these we are creating the foundation for relationships, schools, workplaces, and communities that reflect all of us. Planning and problem-solving at many levels can be effective and supported. These values are equal in the priority placed on them by the Council. 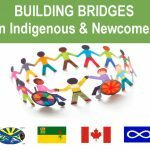 Each year, MCoS provides a resource called Building Welcoming Communities (previously called Ways to Welcome) to all schools in Saskatchewan, our members and others. Last year we launched the superhero theme and highlighted TRC Calls to Action. The 2015 focus was on a celebration of the past, consideration of successes and challenges in the present, and planning for the future. In 2014, we shared ideas on how you can put the multicultural values and motto into practice during Saskatchewan Multicultural Week and every day. Check out our Building Welcoming Communities page with resources for 2017 and previous years. A notable milestone was the launch of the WeAreSK PSAs at the provincial multicultural forum on November 15, 2014. 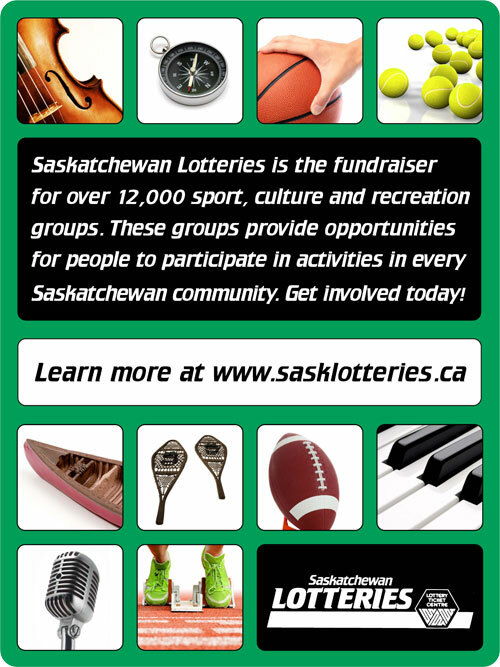 These PSAs were a partnership between seven organizations – The Aboriginal Friendship Centres of Saskatchewan (AFCS), Conseil Culturel Fransaskois (CCF), the Multicultural Council of Saskatchewan (MCoS), the Saskatchewan Filmpool Cooperative, the Saskatchewan German Council (SGC), the Saskatchewan Organization for Heritage Languages (SOHL), and the Ukrainian Canadian Congress – Saskatchewan Provincial Council (UCC-SPC). The PSAs highlight the contributions of the multicultural community to Saskatchewan culture. They also highlight the process newcomers have undergone in several generations to settle in Saskatchewan and integrate into their communities. It is important to demonstrate that people of many cultures contribute to the vibrancy of the cultural life in the province. More information about the project is available as well links to the PSAs here: WeAreSK. 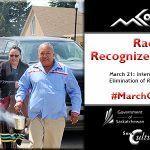 They were broadcast throughout the province following the launch and will be used ongoing in other campaigns such as March 21st: International Day for the Elimination of Racial Discrimination. Saskatchewan was the first province to enact multiculturalism legislation in 1974, recognizing the right of every community to retain its identity, language and traditional arts and sciences for the mutual benefit of citizens. In 1997, the Act was revised and a section of the Act states the policy should preserve, strengthen and promote Aboriginal cultures and acknowledge their historic and current contribution to development of Saskatchewan. Responsibility for the Act resides with the Ministry of Parks, Culture and Sport. The Act states broadly the provincial multiculturalism policy and provides the Minister power to carry out the purposes of the Act. The Multicultural Council of Saskatchewan (MCoS) has been instrumental in the development and promotion of these multicultural values. Help us celebrate Saskatchewan Multicultural Week – from November 1 – 30, we are asking the residents of Saskatchewan: Who is your #MulticulturalSuperhero and why? Tell us on social media. Get creative; the sky is the limit! What is a Multicultural Superhero? Each year, MCoS invites communities across Saskatchewan to join in celebrating and recognizing Saskatchewan Multicultural Week by way of proclamation. Below is a list of communities that have proclaimed November 17-25, 2018 as Saskatchewan Multicultural Week. Click on each community to view their proclamation. Check back for updates. Who is Your Multicultural Superhero?